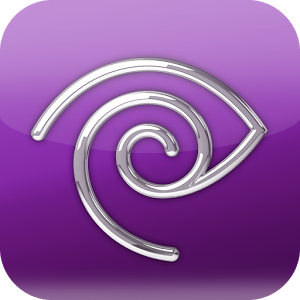 The Time Warner Cable app is somewhat of a luxury reserved exclusively for paying customers. Like competing TV subscription add-ons, it provides the ability to watch shows on your Android device and a way to control the tube other than reaching for the remote. 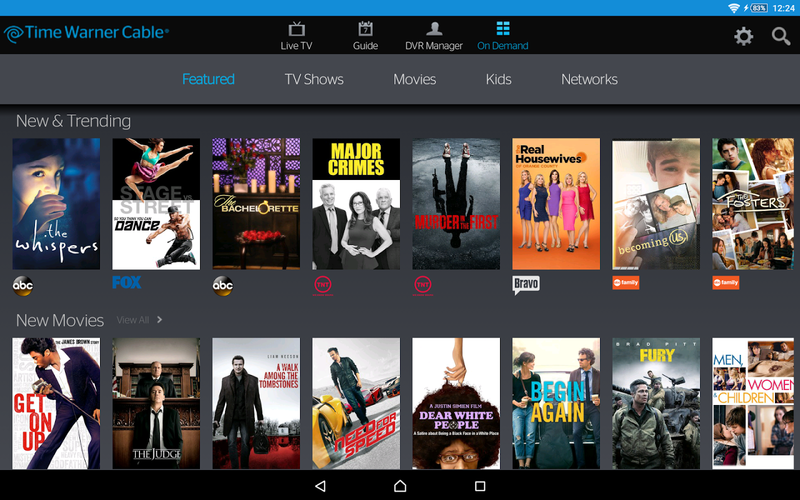 Version 4.0 updates the experience with a new look. The changes may require a double take. The toolbar remains largely the same, with Live TV, Guide, DVR Manager, and On Demand spread across the top. The user interface tucked away under each category has received an overhaul. Things are flatter now. It's not material, but it's more Lollipop-y than Gingerbread-y. 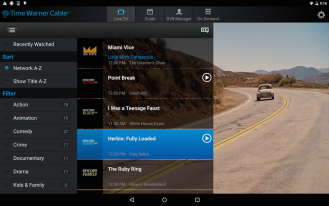 We don't expect much from cable apps, so we'll take this as a decent effort. In addition to the visual tweaks, customers also get some new functionality. Here's the changelog. 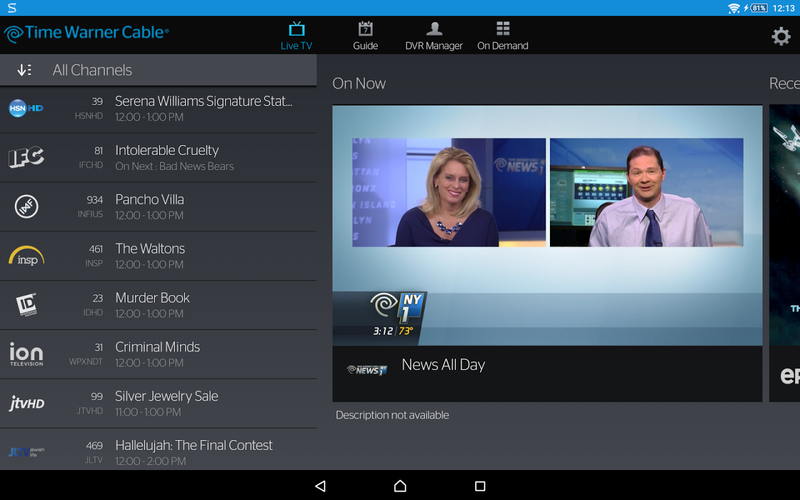 On smartphones, a new live TV interface makes scrolling the guide easier. Video preview means you don’t miss a minute of the show. Drag the header up to take the guide full screen. Rotate your phone to take video full screen. Quickly tune to recently watched channels by swiping video left. 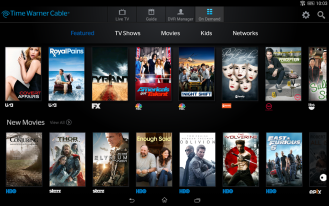 Stream selected live TV and On Demand shows on any carrier (available only in US and Hawaii). Standard cellular data charges apply. Sort live TV by local channel number by tapping the filter icon.